Frank Brinkman Law, P.C., offers free consultation on personal injury cases and only receives an attorney fee if there is recovery (contingency attorney fee). You’ve been hurt. It’s not your fault. Maybe you’ve lost work. You have been injured and have unpaid medical bills, or even worse, maybe a loved was permanently injured and/or died. Thousands and thousands of people are injured each year through no fault of their own. Your injury claim and your damage claim is very important. 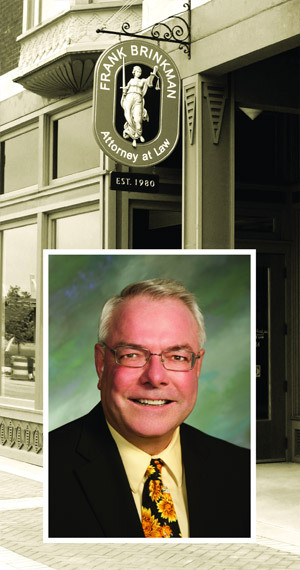 Frank Brinkman Law, P.C., is involved in each personal injury case. Frank Brinkman wants to understand your needs, how your injury has affected you and your loved ones, and how to help you be compensated for your injuries. If you, or a member of your family, is injured and someone else is at fault, Frank Brinkman Law, P.C., will make sure you get the best legal help available. Personal injury and damages associated with personal injury can be devastating and traumatic. Frank Brinkman’s goal is to make the process of getting you the legal advice, legal representation, and the compensation to which you are entitled as stress-free and as efficient is possible. 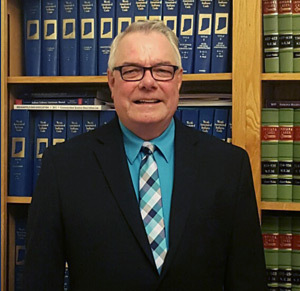 Frank Brinkman Law, P.C., has more than 30 years of experience and cares about and listens to his clients. A registered nurse is available to consult with and to help wade through the complexities of your personal injury case and your damage case. Frank Brinkman Law, P.C., strives to maintain the respect of clients, their families, and their loved ones. 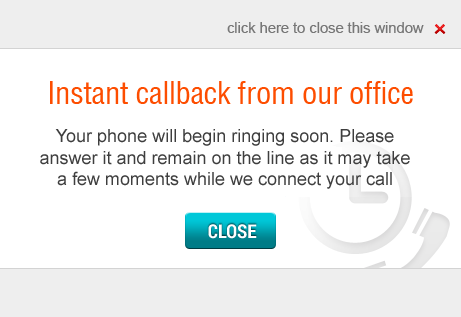 Our office handles each case individually and strives to be accessible to answer all clients’ calls. Please call Attorney Frank Brinkman for legal representation of your injury/damage claim.